Gearing up for a possible legal fight over Southwest light rail, Minneapolis’ Park Board voted Wednesday to seek advice from attorneys with transportation expertise. The board asked Stinson Leonard Street to research their legal options under a section of the federal Department of Transportation Act that protects parkland. That section, known as “4(f),” requires that transportation projects have minimal impact on parklands unless there are no feasible and prudent alternatives. Another group of private citizens has already filed a separate lawsuit over the line against the Metropolitan Council and Federal Transit Administration because the line was approved without an updated environmental impact statement — due out early next year. 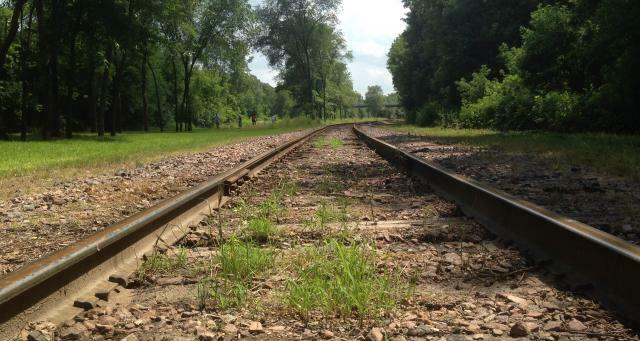 The $1.6 billion Southwest line would run from Eden Prairie to downtown Minneapolis, following an existing freight rail corridor through the city’s prized Chain of Lakes. The board has previously expressed it’s opposition to the shallow tunnel needed to squeeze freight rail, recreational trails and light rail through a pinch point near Cedar Lake (see full explanation below). The law firm is expected to update the board on October 1. Several commissioners said retaining their advice amounted to using heavy artillery after being ignored by project planners. “We’ve really exhausted every polite avenue that we could to try and get across our concerns,” said board President Liz Wielinski, saying the project will create the equivalent of “a freeway bridge” above the canal. Commissioner Brad Bourn expressed concern about the cost of the contract, $22,000, in relation to the amount of work the firm will do. The Park Board already has an in-house attorney. Here is the section of the board’s August 2013 resolution focusing on the shallow tunnel concerns. While two tunnels were under consideration when the resolution was passed, only one was included in the final plan. Parkwatch note: the Resolution as given above does not appear to be complete. This entry was posted in Southwest LRT on September 24, 2014 by citoyen1789.